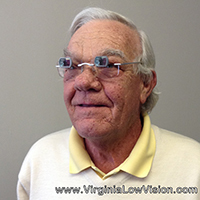 Telescopic glasses are used to help people with impaired vision see distant objects better. 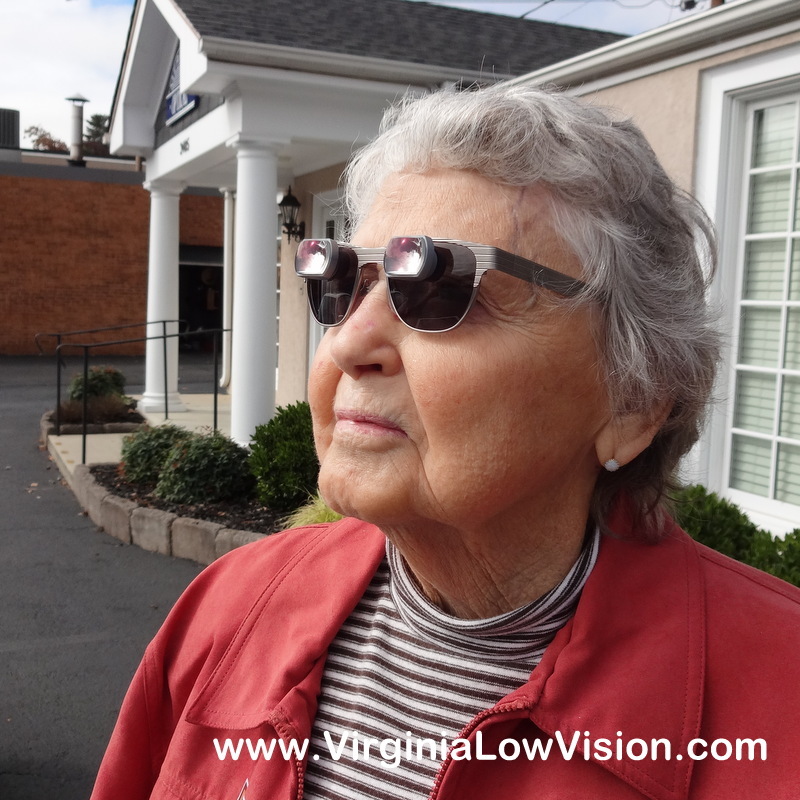 They are helpful for people with macular degeneration, diabetic eye disease, glaucoma, Stargardt disease and many other conditions that cause damage to the vision. Many states issue special driver's permits allowing their use for driving. 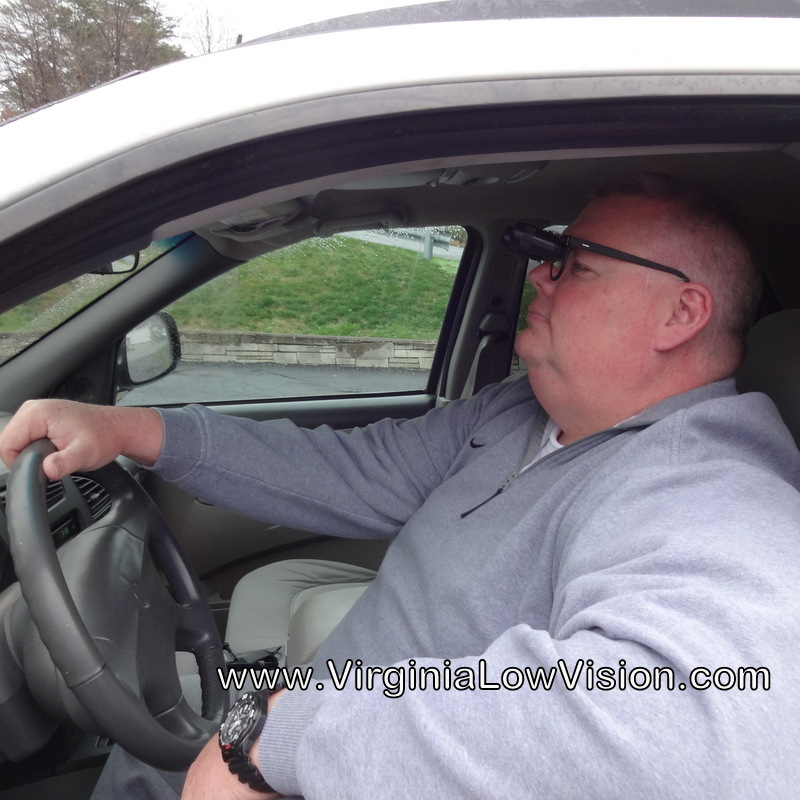 In addition to driving people benefit from telescopic glasses for recognizing peoples faces at a greater distance, watching sporting events or live theater performances. They can also be prescribed for watching television. 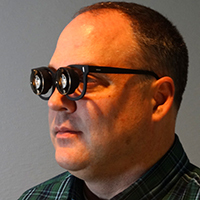 Telescopic glasses come in various magnifications and designs, each prescribed to meet different needs. 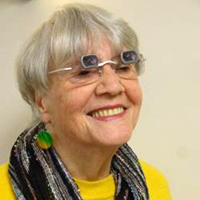 Bioptic telescopes are mounted near the top of the eyeglass lenses allowing the person to look below the telescopes through their regular eyeglass prescription. To use the telescope the person lowers their chin slightly allowing them to look through the telescopes. 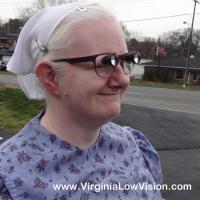 The eyeglass prescription is also included in the telescopes. Bioptics are the type of telescopes that are used for driving. If a person requires help for watching television centrally mounted wide angle telescopic lenses are usually prescribed. 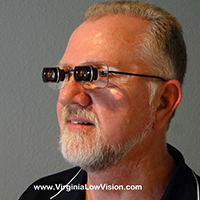 The wide angle telescopes include the eyeglass prescription and are prescribed to focus at the distance that the person sits from the TV.